As soon as the brittle autumn wind intensifies to become so cold with greeneries dwindling off the trees and as visibility reduces with shorter days been recorded, are precise clues the winter season has begun. These times of year is always well packaged with the unexpected, wet behind the ears perils and even life intimidating hazards as many parts of the country tend to live through extremely cold weather that presents challenges for pet owners. Similarly, in this season, pets go through weather extremes on the same level as that which has been found to be the prominent cause of hypothermia among mountain climbers and frostbite therefore, it's is important to get acquainted with cold weather, health risks and symptoms, provide warmth, draft-free crates or shelter, plenty of food, water and clothes to keep your pet safe while indoors and outdoors. 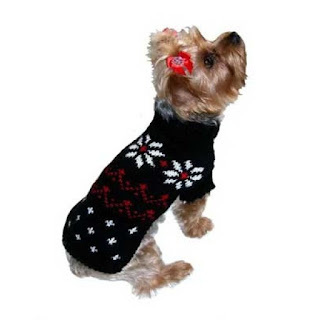 Cute dog clothes are specially fashioned wears designed to fit and to serve as protective for various seasons and conditions. 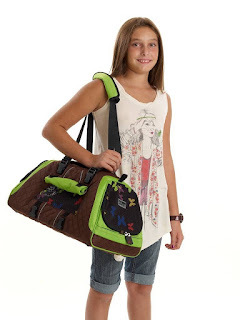 These apparels are made from breathable materials to enhance the overall comfort and are available in numerous styles and designs, some designed to have full leg design, and others have a slit, while others have a wide opening for the leg to move in. 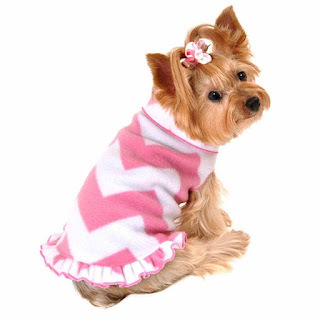 Coat with full leg covers design is a perfect selection for composed dogs satisfied with a slow and steady pace while our well-designed coat with leg opening is the best choice for older dogs who suffers from arthritis or joint pain as it will take a lot of bending to get the dog fit into coats with full leg cover. Also, our handmade sweaters are specially designed from the best quality cotton and cashmere for indoor use indoors and on dry days when the temperature is on the chilly side. Warm dog jackets, coats, and jumpers are essential wears to help preserve your pet’s core body heat on those chilly morning walks especially for short haired dogs. We also have a wide range of Rain Coats waterproof designs for both young and adult dogs help to protect them during the misty and grubby walk and through those cold autumn winds of the autumn and winter months. 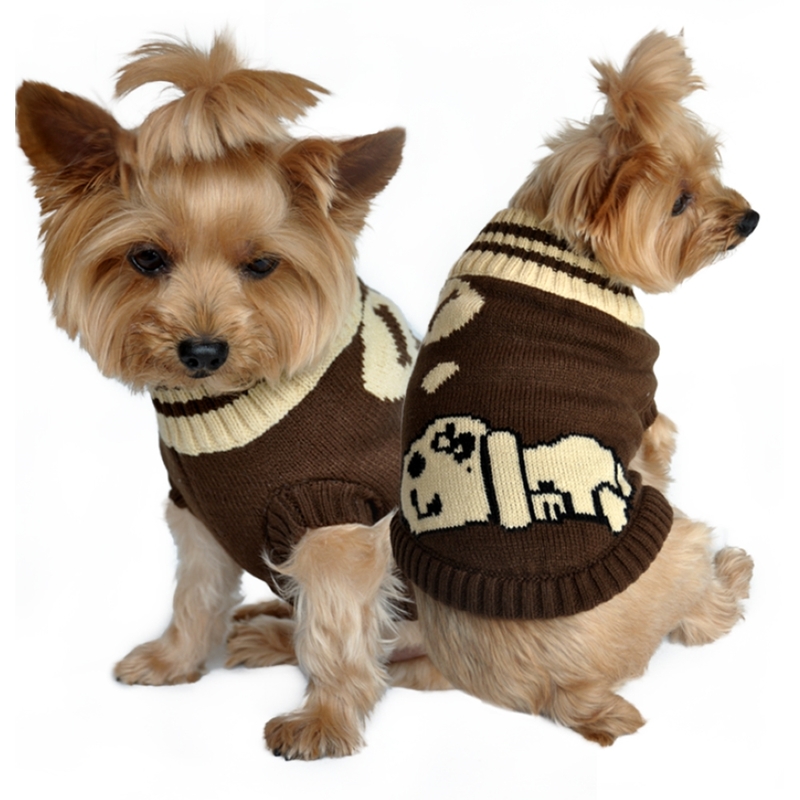 Also our designer shirts, T-sweatshirts, and hoodies are a great addition to your canine’s autumnal wardrobe. Striding through salt used as antifreeze could irritate and possibly affect your dog feet therefore our collection of distinct boot from renowned producer are specially sorted to offer the best form of protection for your pooch’s feet. 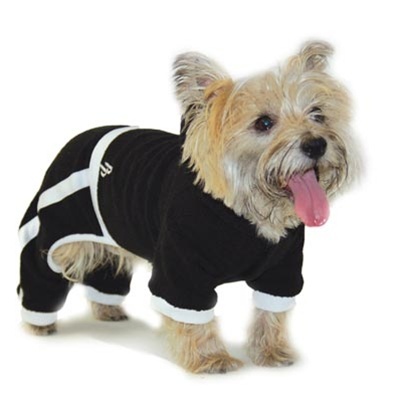 Sports outfits, tracksuits, reflective wear and collars are groovy wears to keep your dog sheltered at night time strolls and to boost visibility. 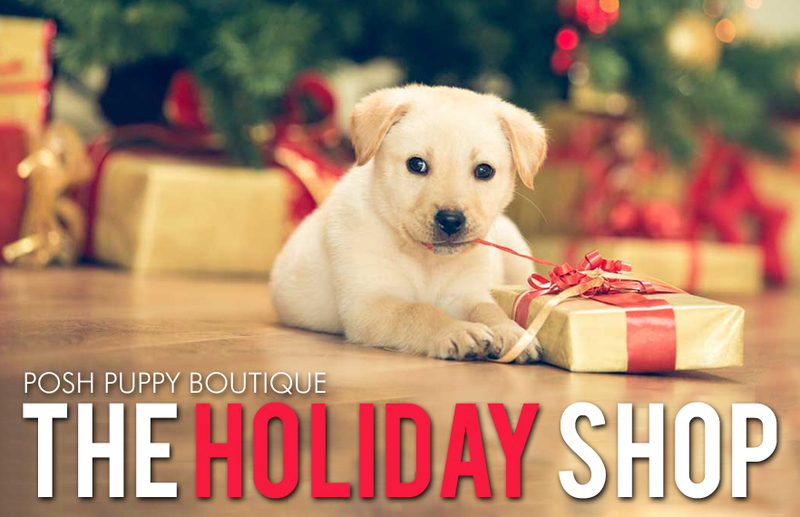 At our store, we believe in style and functionality and for this reason, we offer a selection of apparel and accessories of numerous fashionable designs and a group of mavens who are effusively prepared to help you through the selection process to save you the stress of getting your dog a coat that wouldn’t fit. Agent K-9 aka Spot may have raised the reputation of the federal agency several notches with his stellar performance in the movie of the same name. Unfortunately the agency thought it fit to save on apparel for its top notch K series agents perhaps in the mistaken belief that being a natural would help them sniff out culprits in a better way. However, as a pet owner, you may not expect such rigorous duties from the darling of your house and heart. 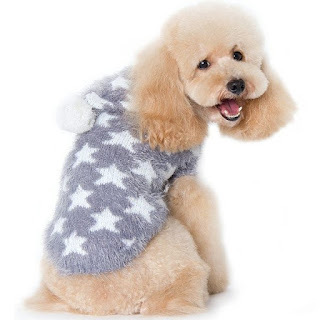 Instead, you can pamper him, dress him to the nines and show him off to your friends and possible dog suitors with a sense of sartorial style. The trouble for most puppy lovers is the size and variety of dogs where the usual human sizes and styles would not apply. The Shih Tzu, whose bark could be worse than his bite, may need threads that fit his style and size. 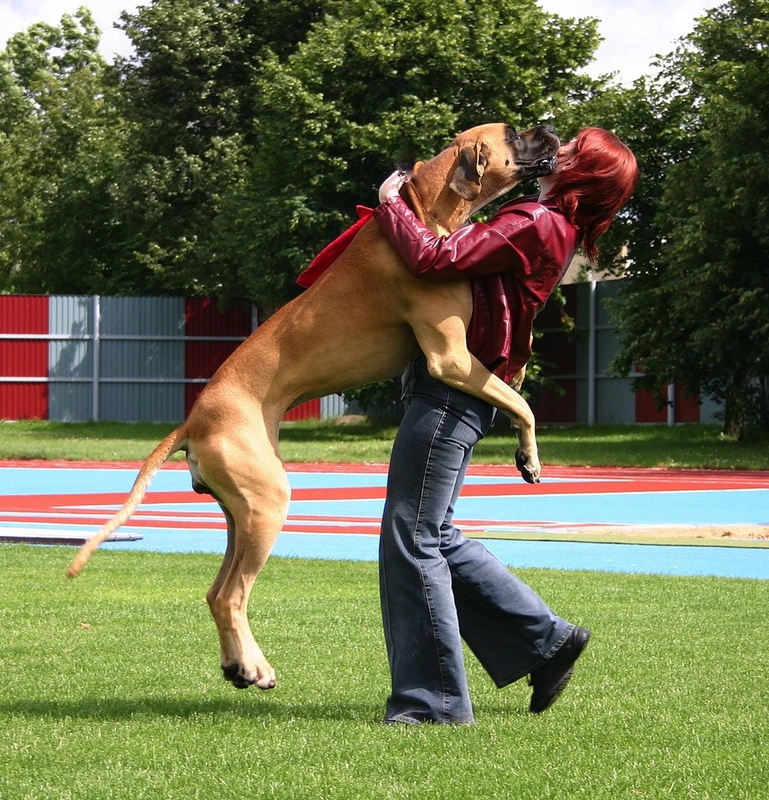 The giant Great Dane or the St Bernard may, in dog terms, be beyond XXXLL. A dog may walk in not wearing much except his fur and walk out a fully attired dog gentleman with the canine equivalent of hat, coat, tie and even shoes. A lady Pomeranian may primp and preen before the mirror with a hat sitting between her ears, a scarf looped around her neck with a necklace to match and her dainty feet suitably outfitted with shoes and socks. You do not want her delicate paws getting hurt or dirty, would you? 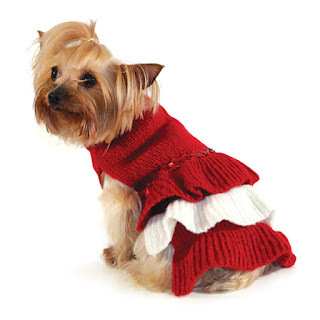 From the zany and wacky to breathtakingly stylish and smart, you can get a range of designer dog clothes and accessories for dogs of any breed or type or size from Posh Puppy Boutique, the online supermarket created from the canine’s perspective. Are dogs judgmental? You never know but you can try sticking a nice blue wig on their heads and let their wisdom shine through. Should you get your poodle a lovely tiara for her wedding? Sunglasses, as you might know, are not just worn by the Hollywood elite to distinguish themselves from the general populace. Dogs love them too. Especially when you take them to the beach where other dogs will be scrutinizing them to see how well they have trained their masters to dress and accessorize them. Sunglasses, according to dogs, are a nice camouflage and allow you to sniff out likely prospects on the beach without seeming too interested. They can also help you look menacing says an expert beach doggies. Giving food and shelter is not sufficient. 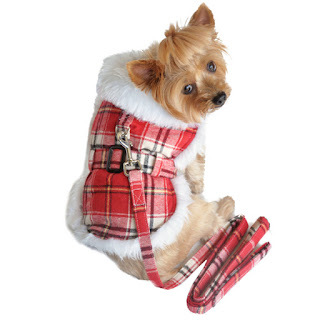 A dog must have his day, every day and what better way than to outfit them with clothes and accessories. He is like your baby, in a manner of speaking. You would not want your baby running around in the buff would you? We are growing old, and so are our pets. Well, as much as we would hate to admit, old age comes with many health complications. 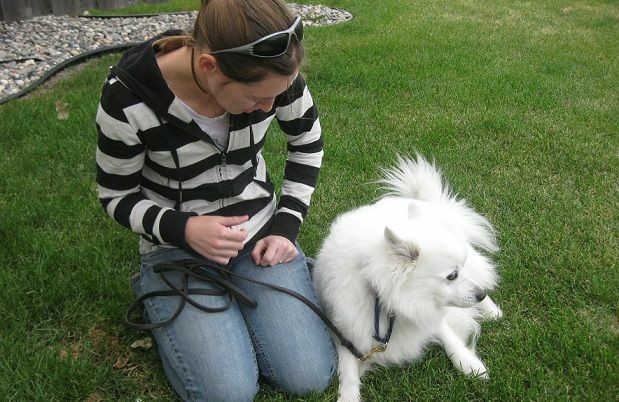 It is also the same case for pets, as they face health challenges juts like humans do in their old age. To ensure your pet stays healthy and active, there are few products designed with exactly that in mind. 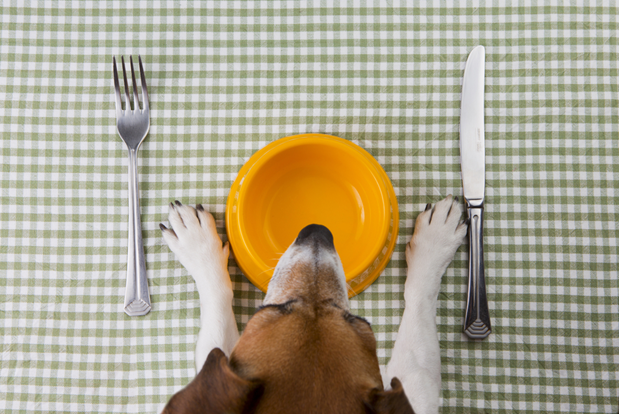 Other than avoiding inflammation-causing foods and constant visits to the vet, these products help in enhancing your dog’s health. Inflammation:herbal remedies can be well known for their ability in pain reduction. It can be an excellent remedy for old-age related aches, minor injuries and overexertion. By following instructions, your dog will be up and running within a short while. However, it should be noted that this is not a substitute for veterinary care. 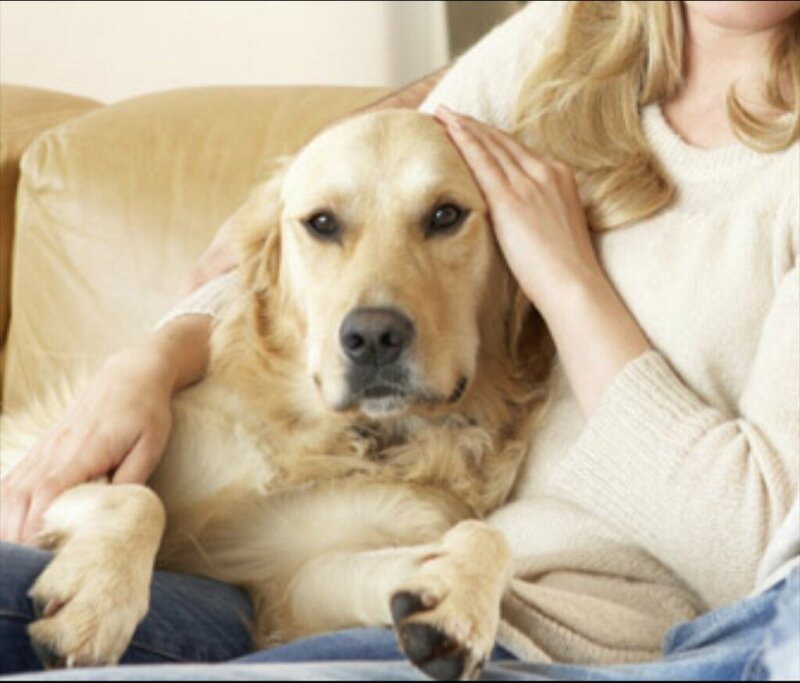 Therefore, any major ailments are to be attended to by qualified, veterinary personnel. Only little aches are to be relieved using this product. DogRubber Ball: we all know that dogs love running around. Whoever initially thought of playing ‘fetch” must have observed this. The balls come in different shapes, sizes, colors and they are even capable of floating. 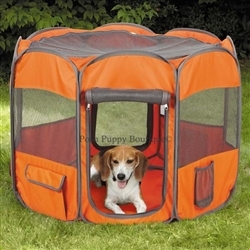 Get one and it will keep your dog running all day. Yours is just throwing, and the dog gets to benefit as the running is a form of exercise that keeps it fit. Dog Tread Small Motorized Treadmill: most homes nowadays have treadmills and you probably have noted dogs’ fascination with this great exercise aid invention. 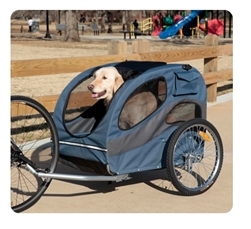 Why not get your dog a treadmill? Sure, there are treadmills meant to help exercise their muscles. 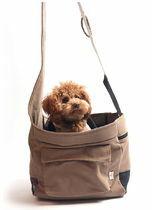 It is a great accessory for helping young dogs practice speed. 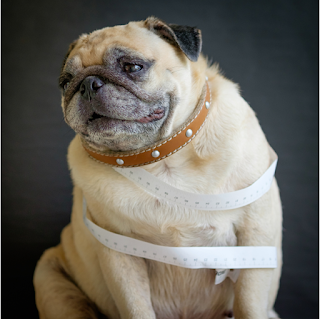 It can also aid dogs; which age has caught up with in keeping their joints flexible. DentalSprays:“Brush your teeth after every meal”. That is a phrase repeated so often brushing comes almost automatically for human beings. Regrettably, most of us forget about our dog’s dental care. Unfortunately, for dogs, other than having a cavity they can contract a heart disease named periodontal disease, due to lack of dental care. Before you start figuring how to brush your dog’s teeth we are here to your rescue. There is a broad range of dental sprays available. Some just consist of spraying, and the plaque falls off on its own, leaving your dog’s teeth in pitch perfect condition. Joint, Muscle and Hip Support: as mentioned earlier, hips, joints and muscles ache with old age. To rectify this, there are a number of supplements available in the market. These supplements have been proven as working. 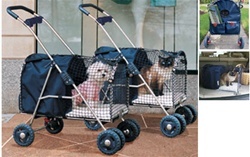 Therefore, if your dog has not been as playful as it was in the past, you might want to try out one of these. Visit The Posh Puppy dog boutique for these and other products. There is plenty of information as well as products in other sectors other than the health sector. 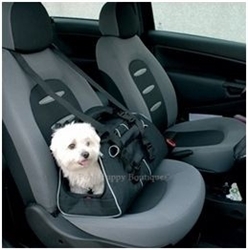 All of which are meant to make sure your dog lives its best life.